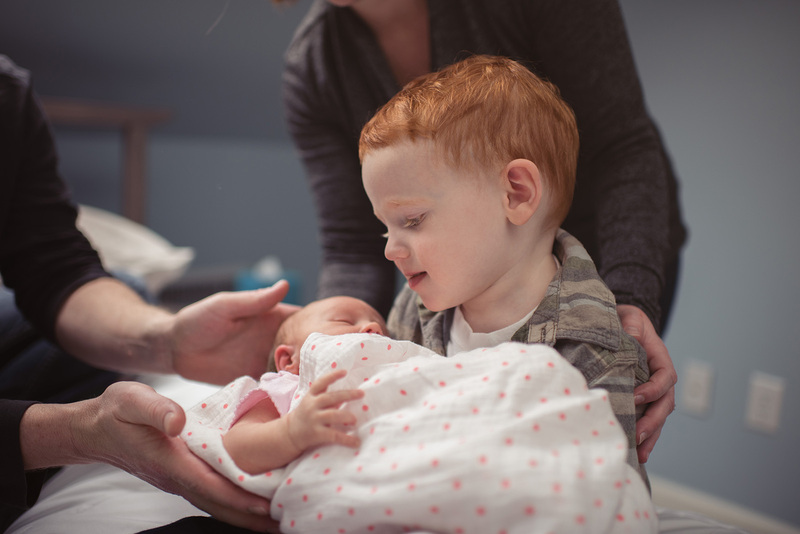 So you can remember how tiny they were. 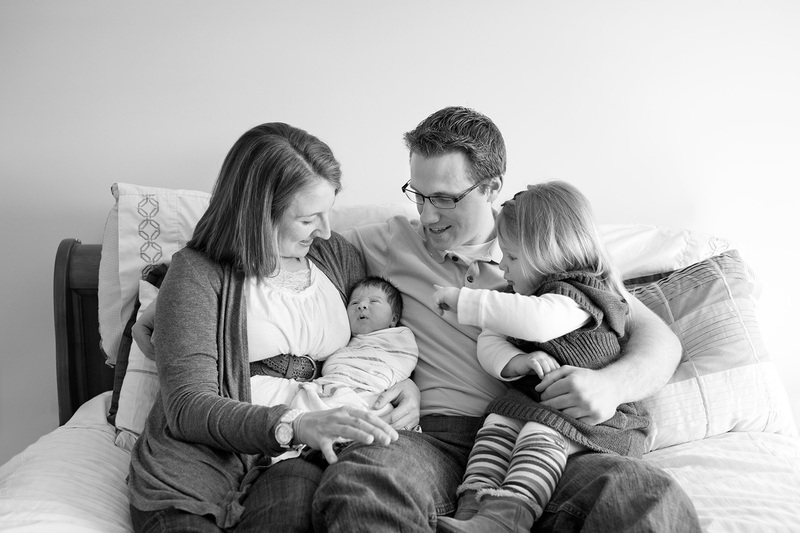 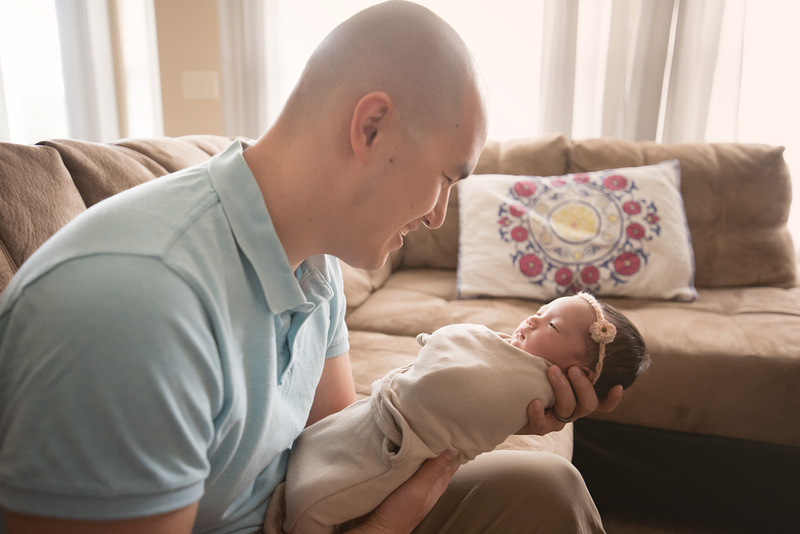 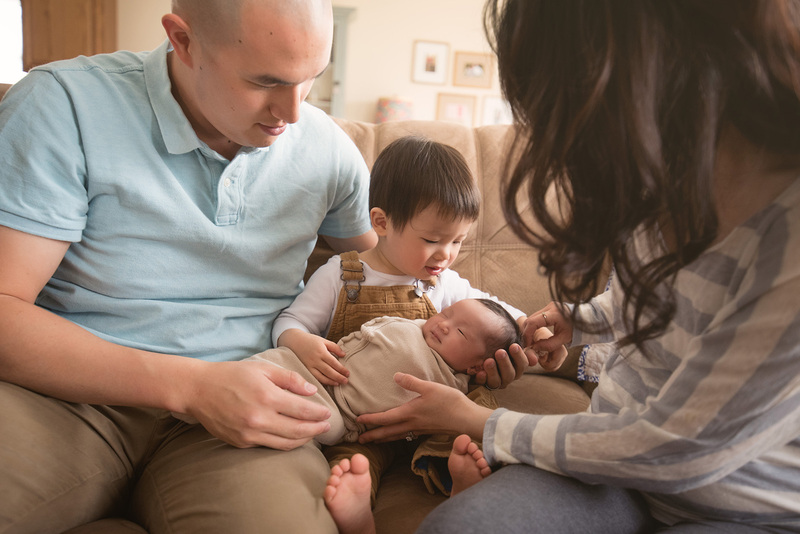 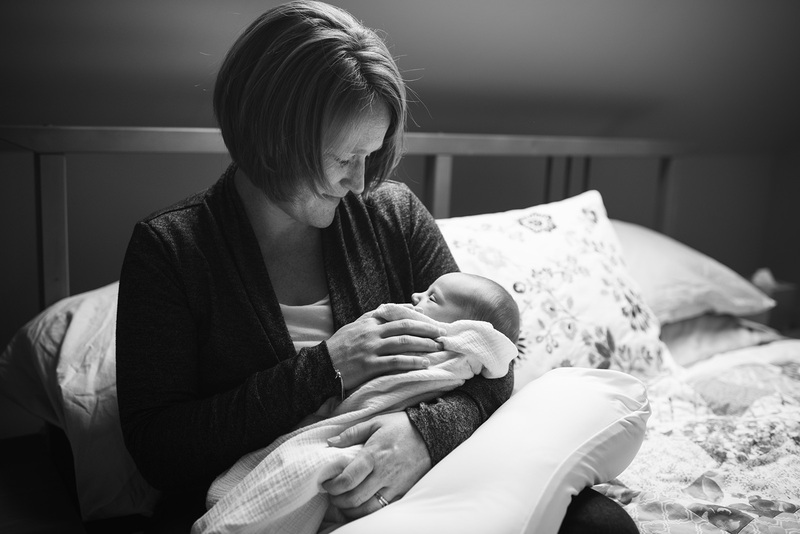 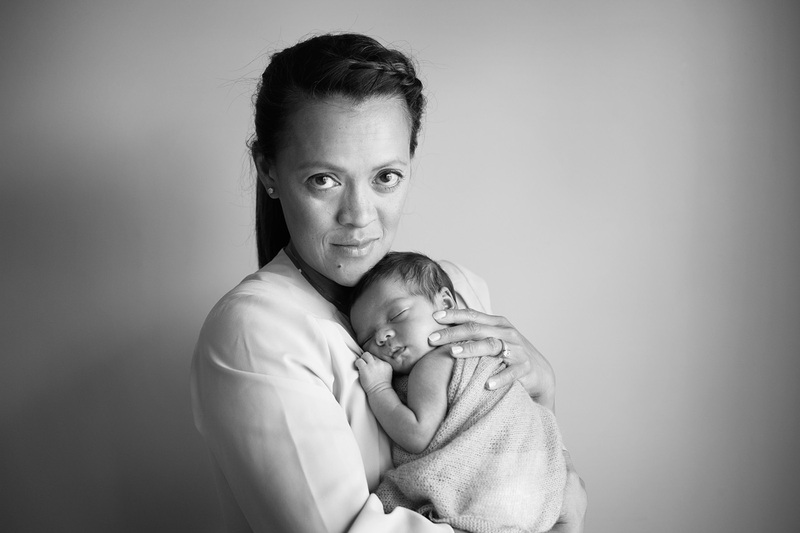 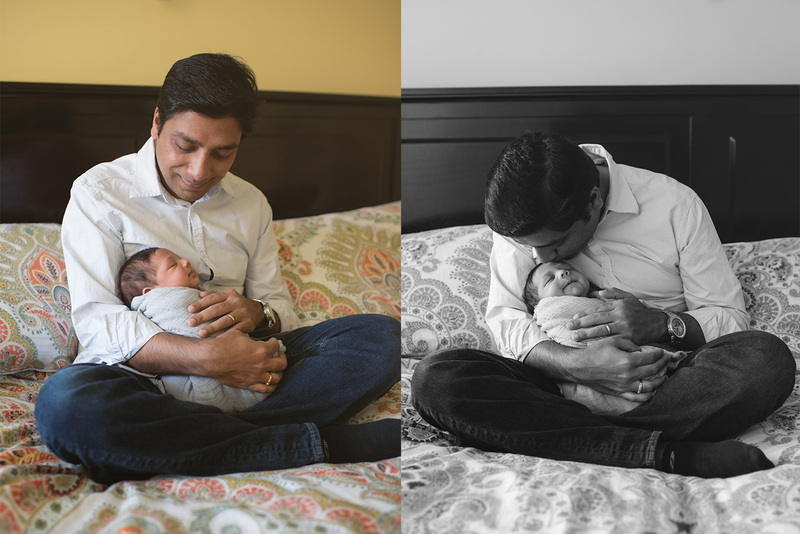 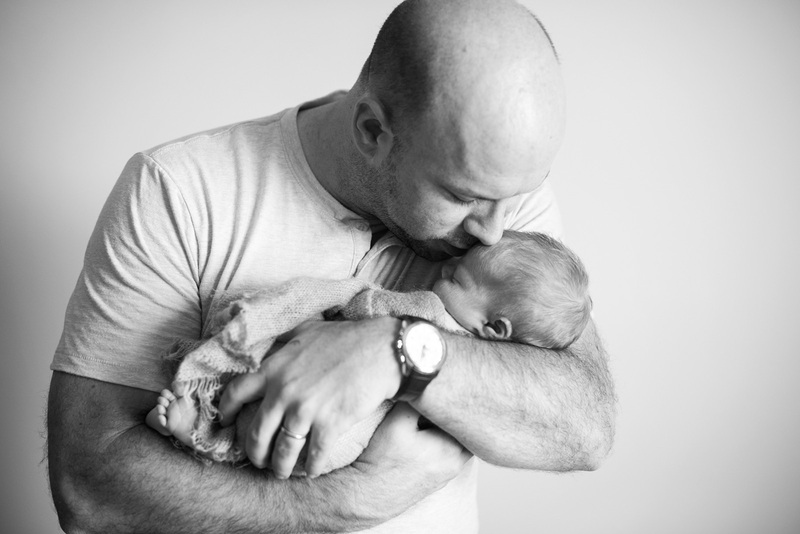 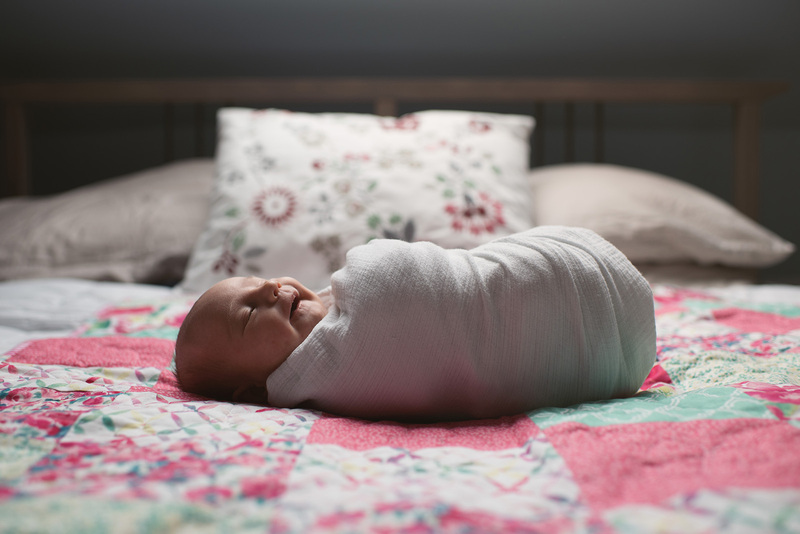 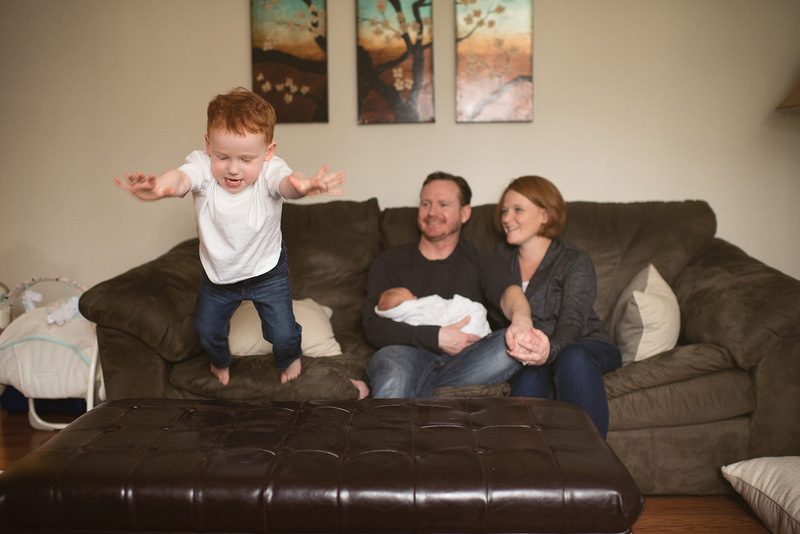 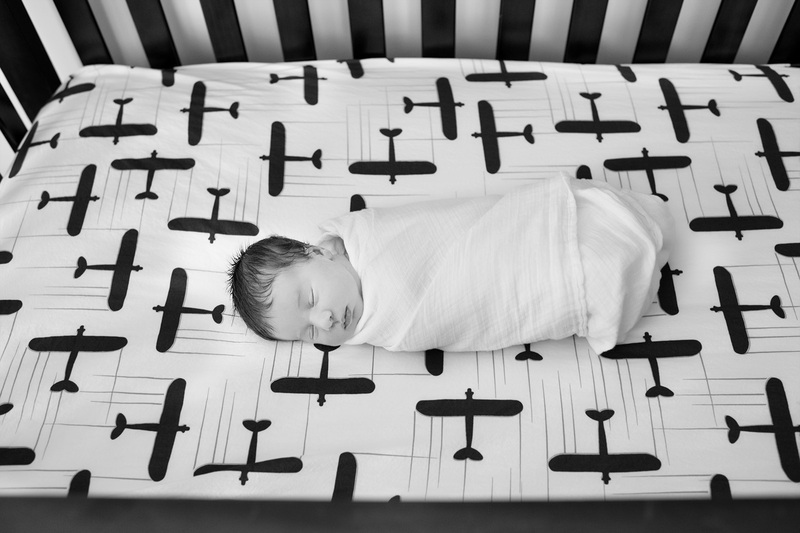 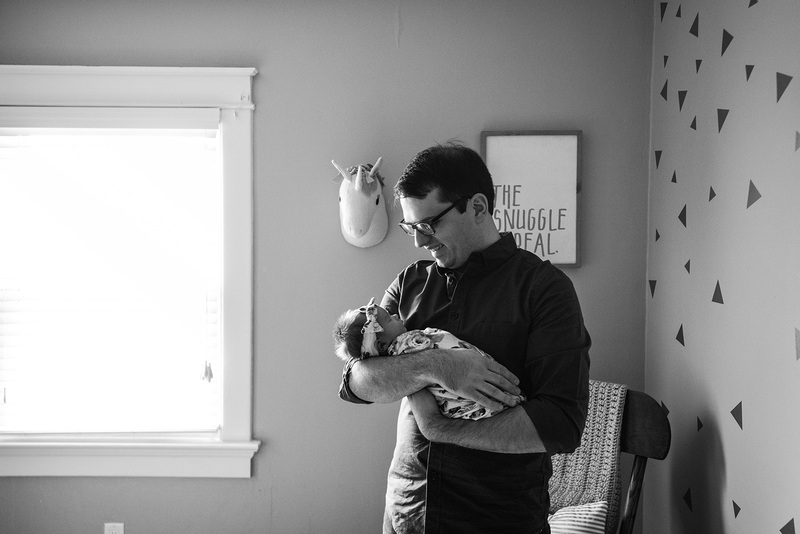 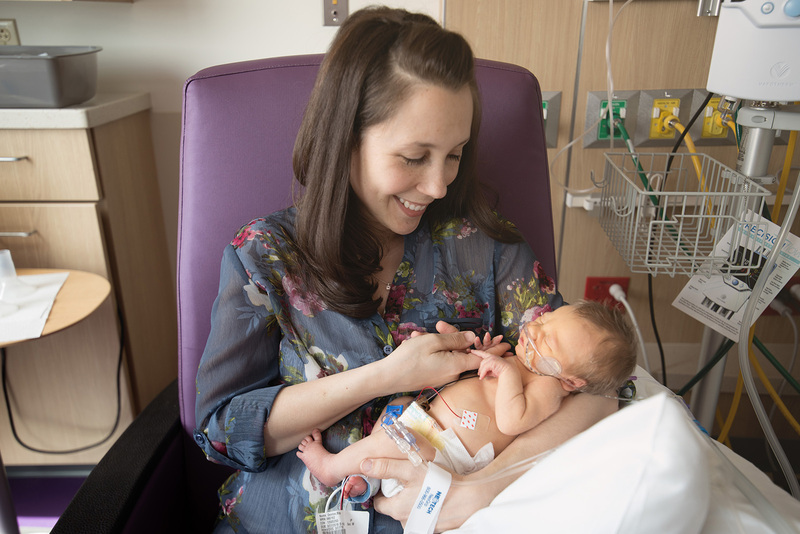 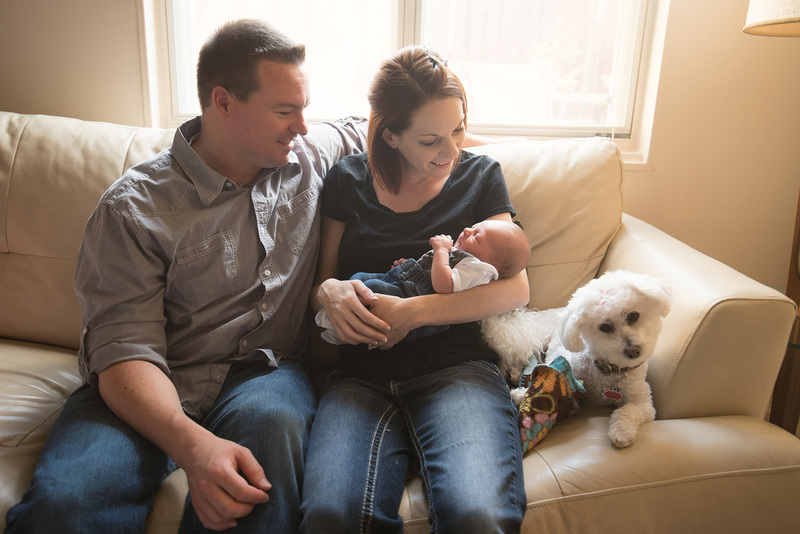 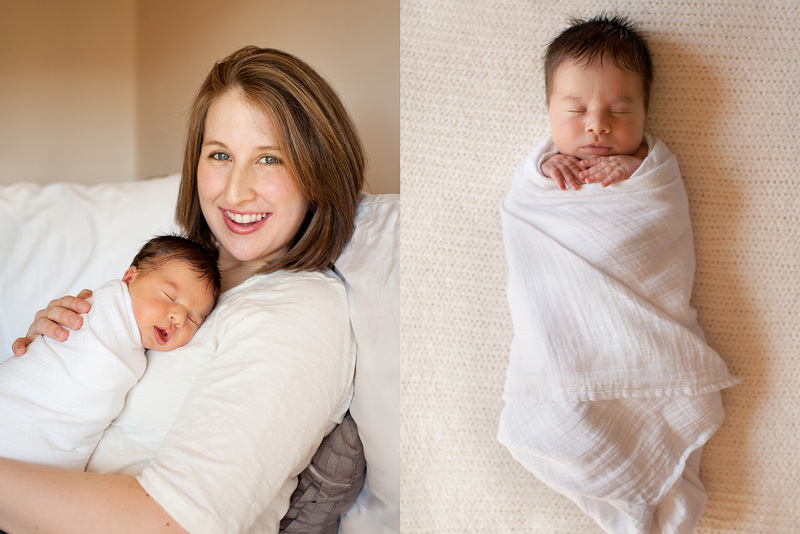 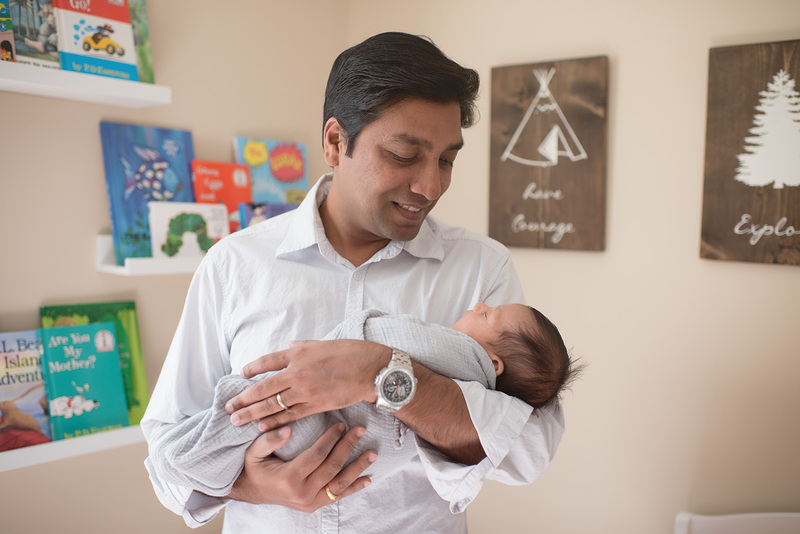 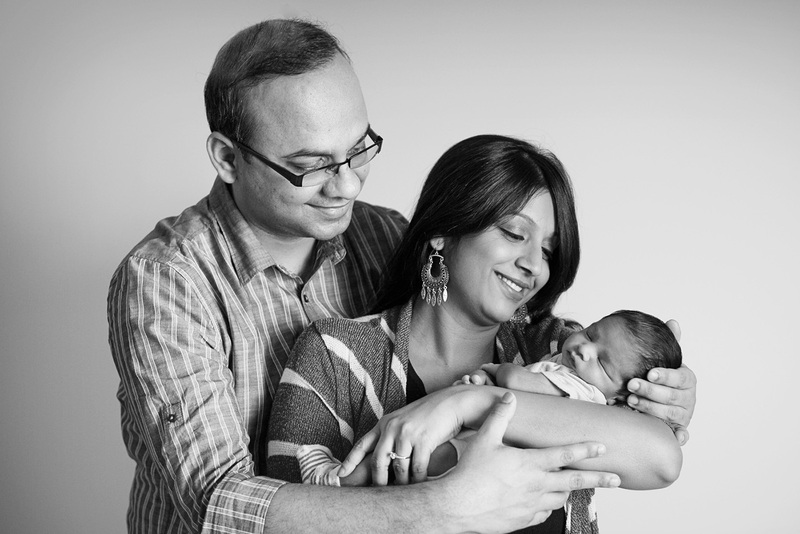 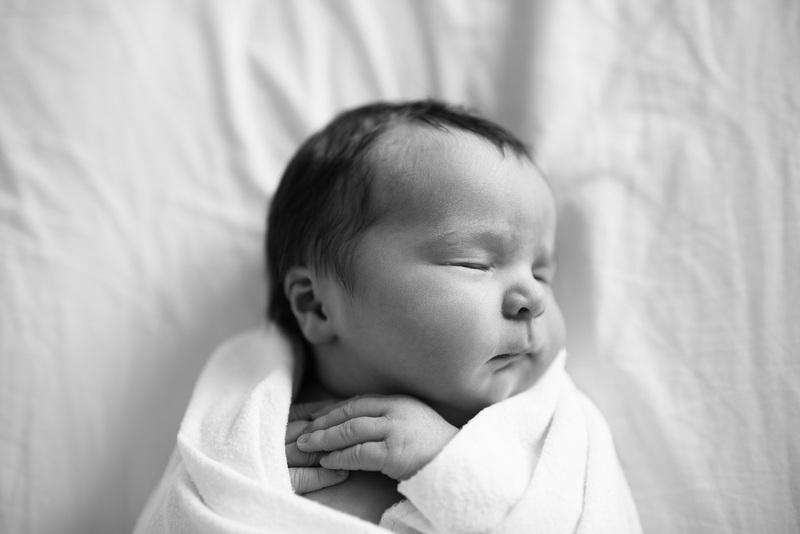 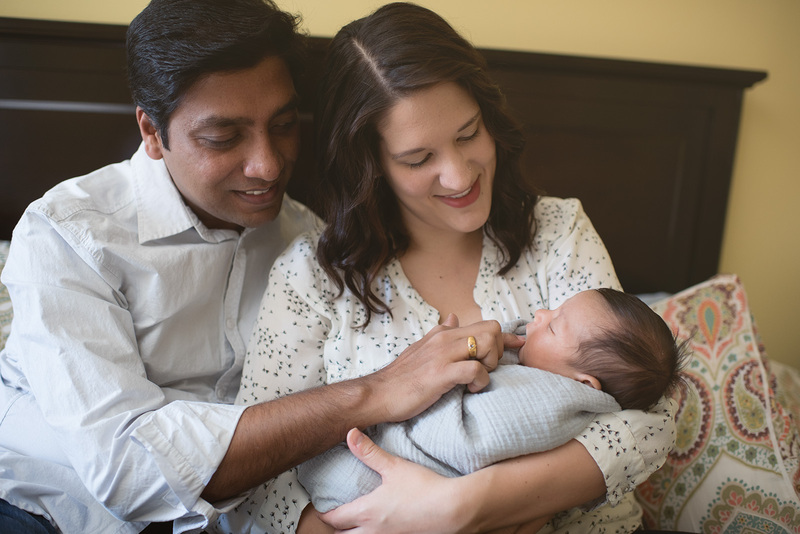 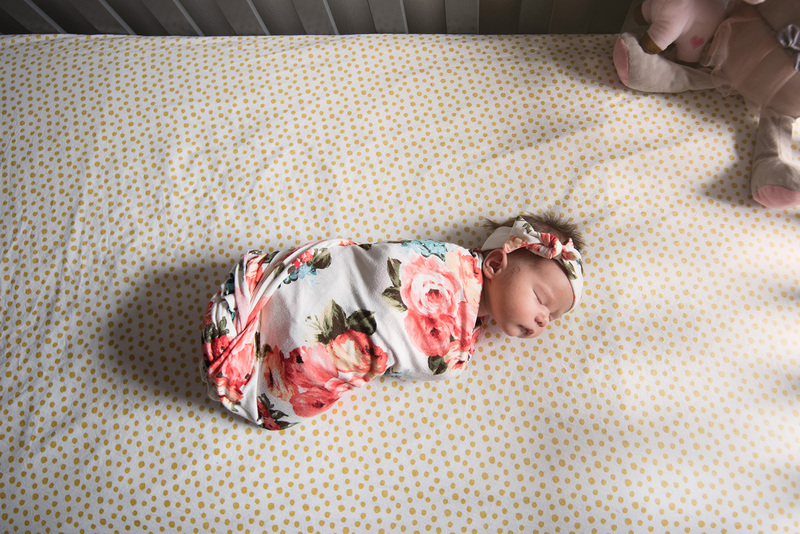 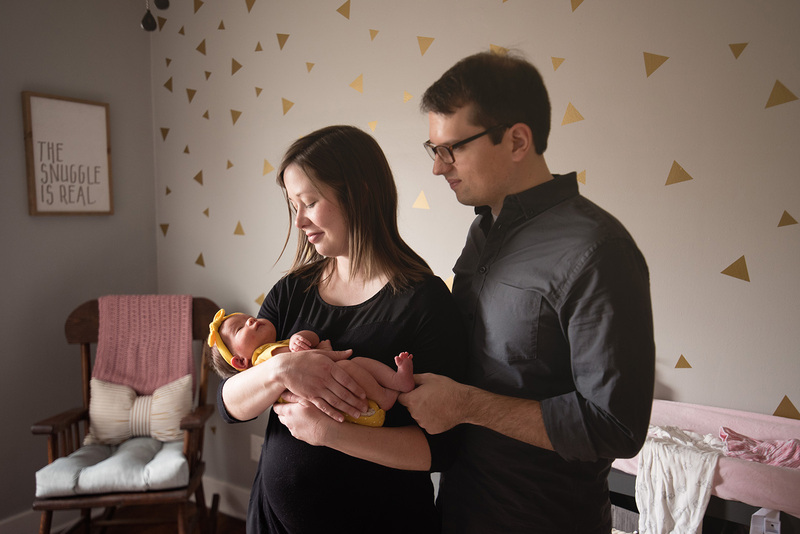 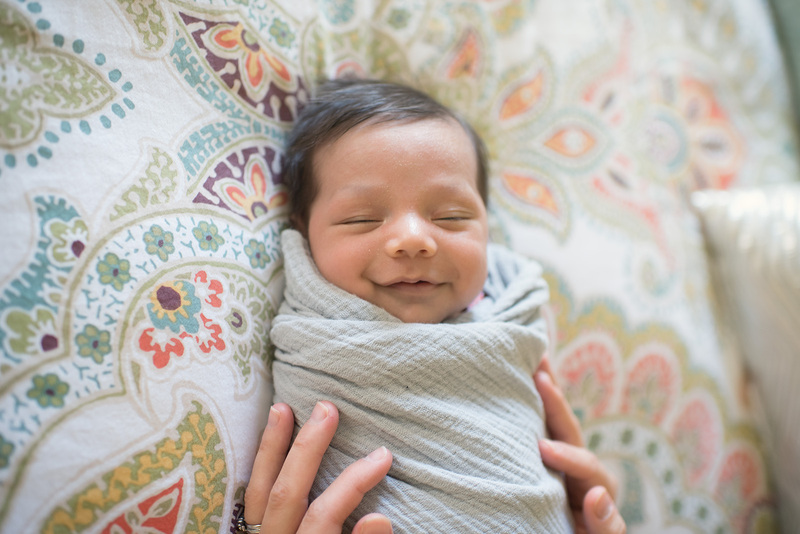 A lifestyle newborn session is done in the comfort of your own home. 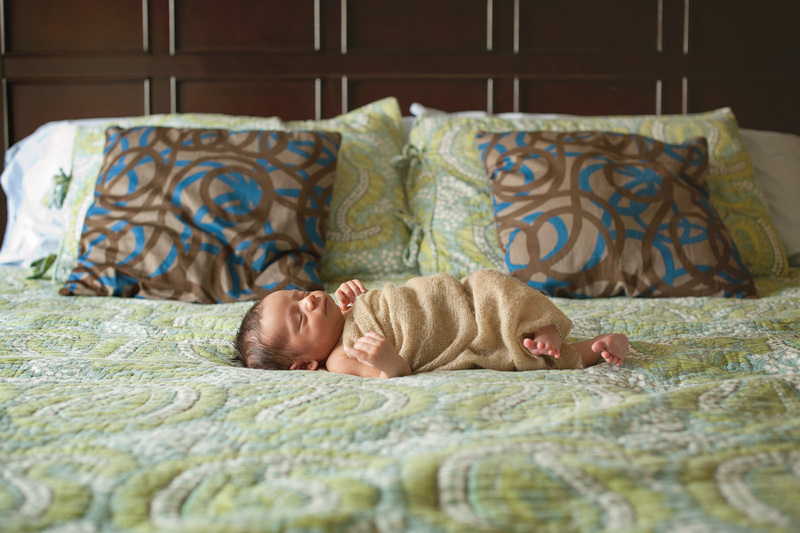 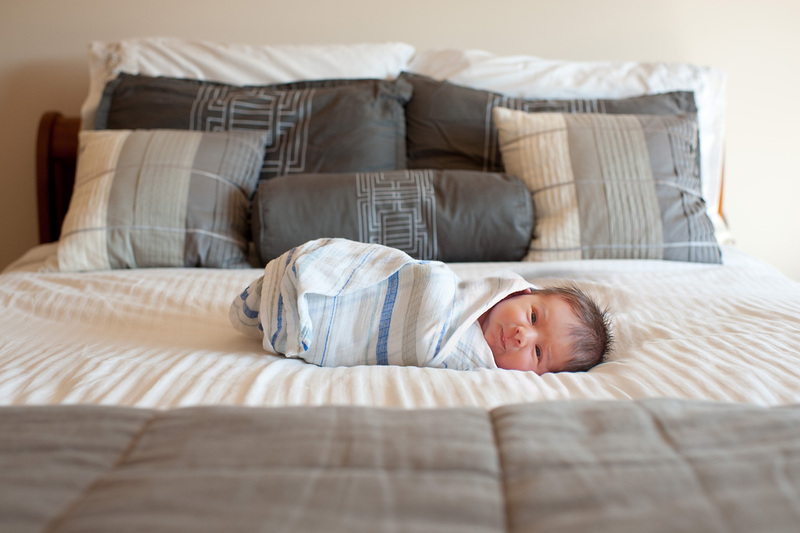 We can capture your life as it is right this moment: snuggling in the family bed and the details of baby’s nursery. 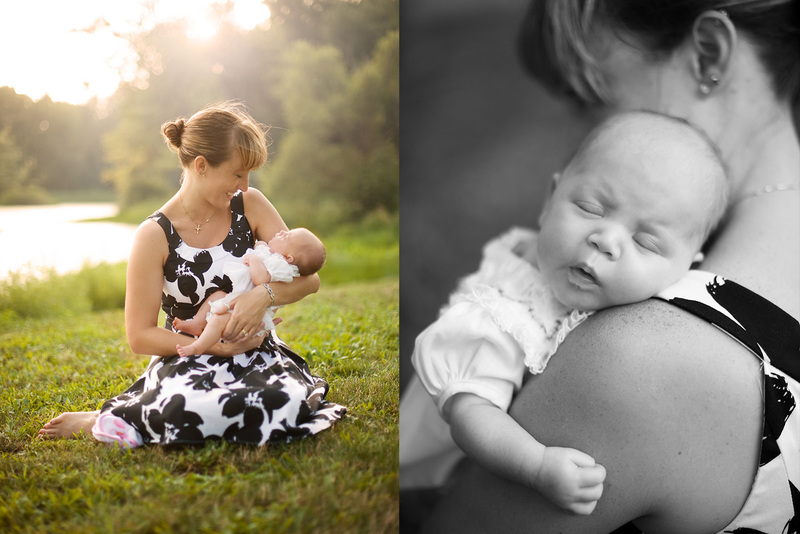 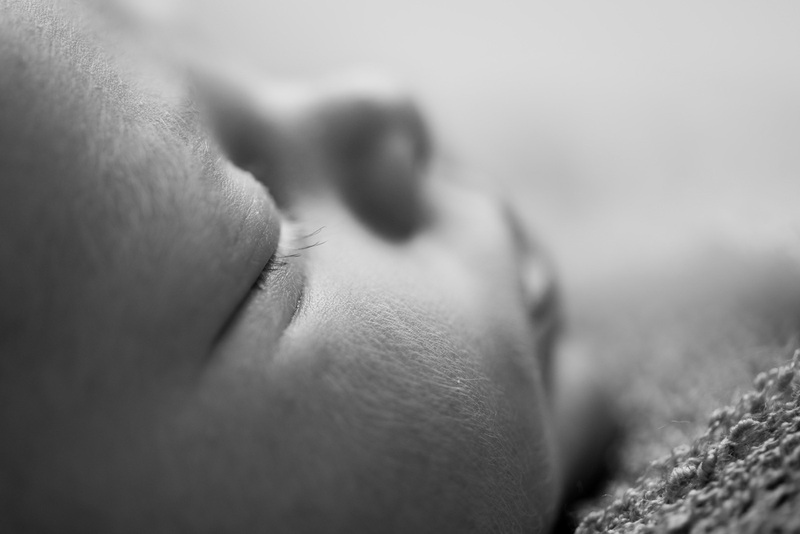 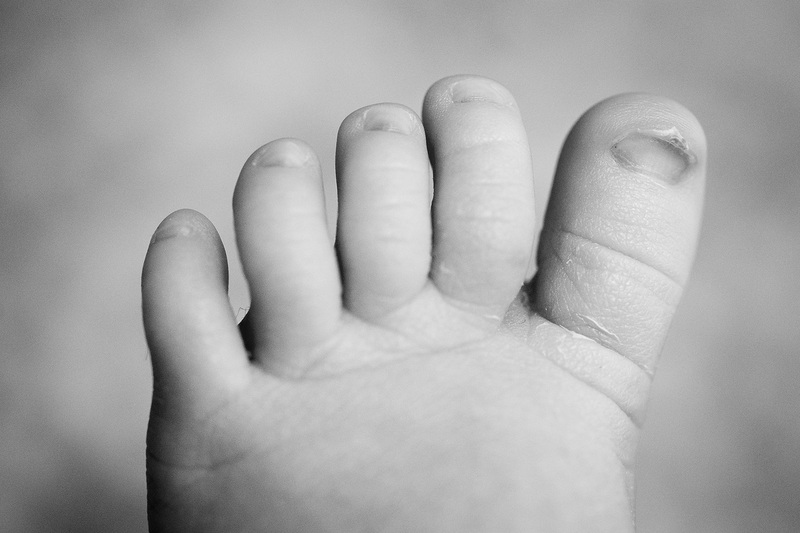 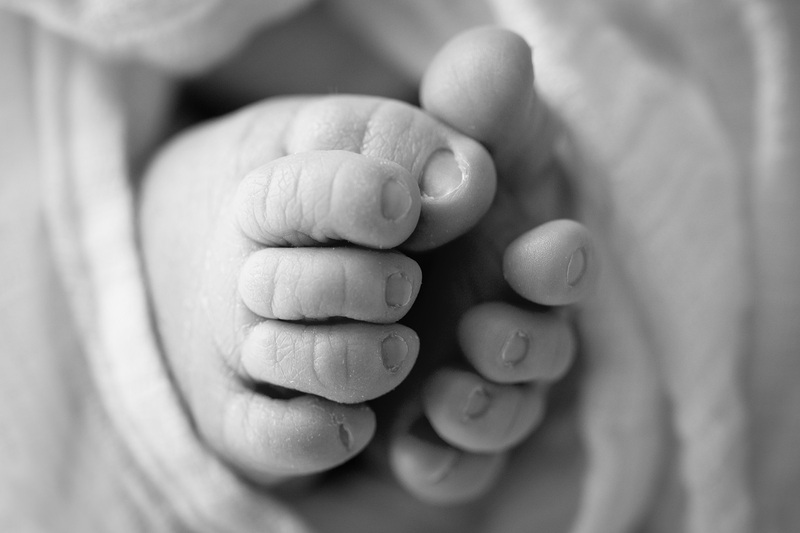 We will also capture some beautiful close-up portraits of your baby.